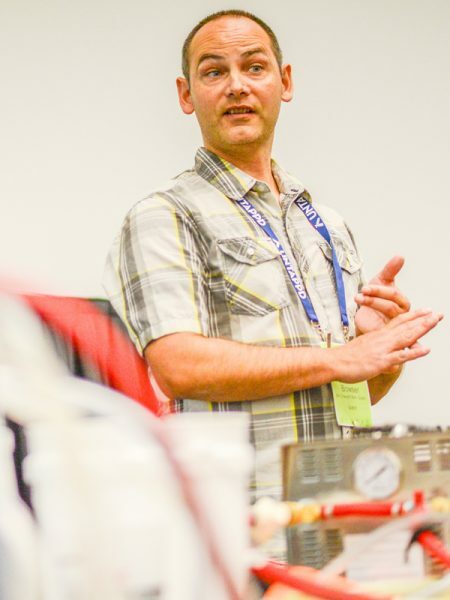 On September 20, the Brewers Association’s (BA) Draught Beer Quality subcommittee hosted the 8th annual Draught Beer Quality Summit at the Great American Beer Festival®. The event included presentations from draught quality experts, an off-flavor tasting with the Cicerone Certification Program, a hands-on demonstration room, and an update on the BA’s draught line cleaning study. Attendees came from across the country, representing breweries, equipment manufacturers, chemical suppliers, beer wholesalers, and retailers. Programming was designed to benefit everyone involved in delivering quality beer to customers. 170+ attendees also heard from keynote speakers David Quain, associate professor at the International Centre for Brewing Science, University of Nottingham, and Ernie Jimenez, MillerCoors (retired) and Draught Beer Quality Manual contributor. David set the stage by highlighting draught beer market conditions in the U.S. and internationally, outlining the lone international standard for draught beer cleanliness and detailing innovative research he’s leading aimed at improving draught beer quality and customer experience. Ernie Jimenez, a long-time member of the BA’s Draught Beer Quality subcommittee, wrapped up the day with a rousing talk about the importance of working together to elevate the draught beer experience. Reflecting on a career dedicated to ensuring quality service and quality beer, Ernie shared his personal insights and encouraged increased collaboration between everyone in the beer business. The BA and the Draught Beer Quality subcommittee would like to thank all of the attendees, presenters, volunteers, and staff that helped make this year’s summit a success! 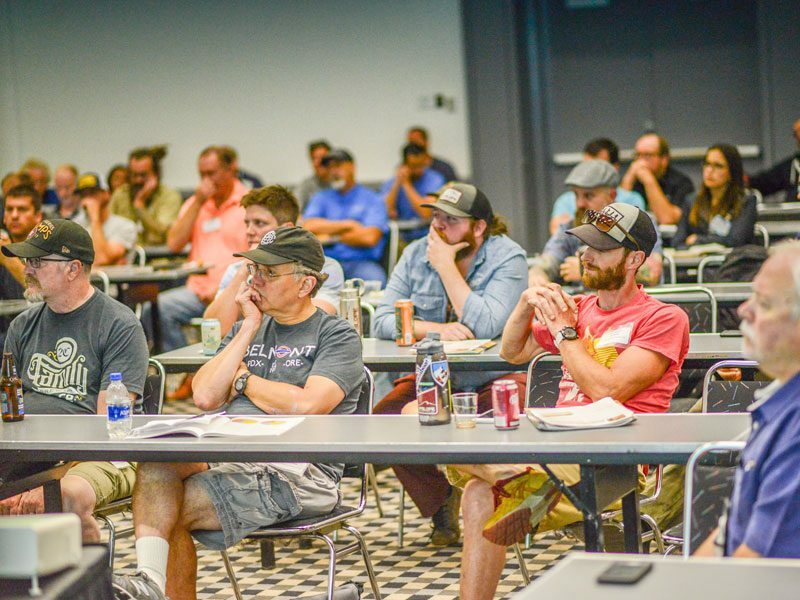 Planning for the 2019 Draught Beer Quality Summit is already underway and BA technical staff would appreciate your feedback!